This working chart has been long in the making. 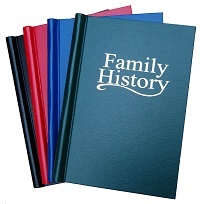 We have spent considerable time getting this idea just right for customers who wish to write up their family tree by hand. 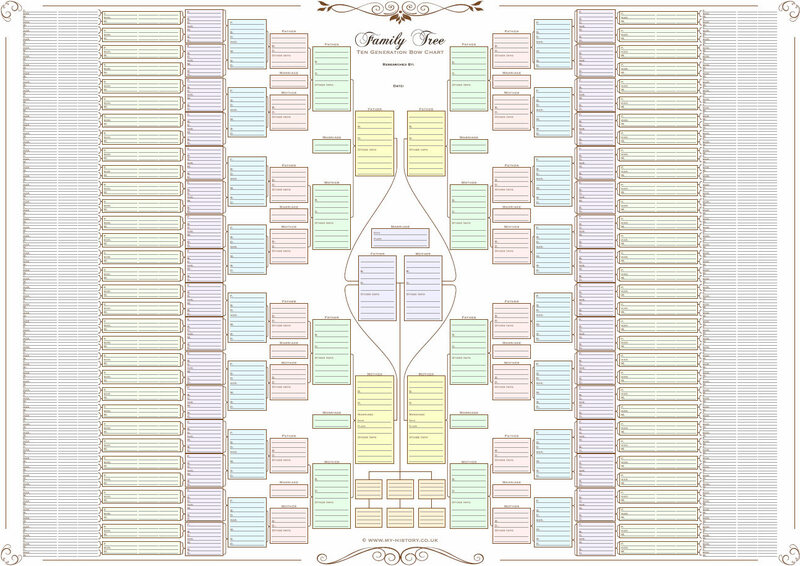 It will be especially useful where there is a desire to show siblings and their descendants on the chart as there are no predetermined family structures thus allowing you to add any number of siblings to a family. Works best for 'descendant' or 'all-relatives' charts. The chart is printed with very feint lines and boxes that are un-noticed when the chart is filled in and completed with pencil or ink pen. Customers who are visually impaired should be advised that they may find this chart too difficult to read. There are 22 boxes per metre on each row of the chart. When considering the length of chart required you will need to think about the numbers of children in each generation that you wish to record. 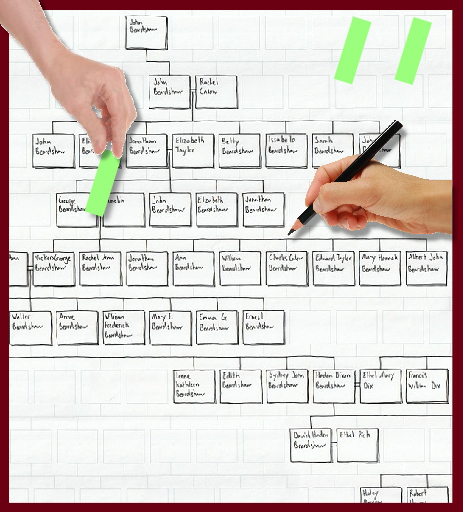 We also advise leaving at least one box space between families to make the chart easier to follow. Each box is 38 x 30mm. 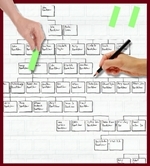 Comes supplied with mini sticky notes and instructions to help you plan your chart. Contains space for 10 or 14 generations. Ordering longer lengths and cutting to the length required will save you money. Add a Large deluxe leather look tube (14 GENERATION ONLY) for £6.95.